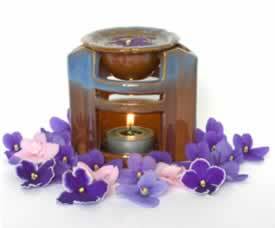 Aromatherapy sprays are a non-invasive and effective way to calm the energies in a room. Great idea for both mom and kids when things get a little too hectic, or anytime you want a calming, soothing atmosphere. Children :Safety and common sense are the first things to keep in mind when using home remedies and herbs to treat small children and babies.